The whole icanbea... team attended the show this year to run the icanbea... stand. The show saw thousands of students getting an insight into the world of work through information stands and have-a-go activities. 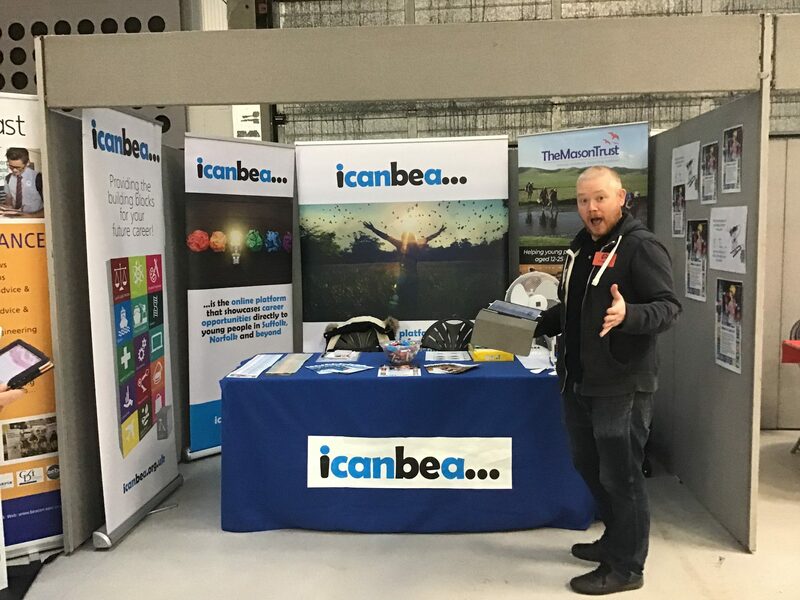 The start of the show also saw the launch of the new Youth Pledge, which icanbea... and the Mason Trust are happy to support. Our Chair of Trustees, Yvonne Mason was on hand to lend her support to this, too.